Hello. Here is another Q&A from my Lazy Interview series. It's called "Lazy" because it's the same questions every time. Yep. It's true. But it's kinda a non-issue because all the answers I've received so far have been nice and insightful. I never promised to be Frost (rest in peace). Anyway, you can read all of those past interviews if you want. This time around, Japanese producer and sound designer Yosi Horikawa was kind enough to get back to me with some answers. He makes music that is infused with found sound, that is, recordings of noises that occur in all walks of everyday and not-so-everyday life - recordings that he has made himself. 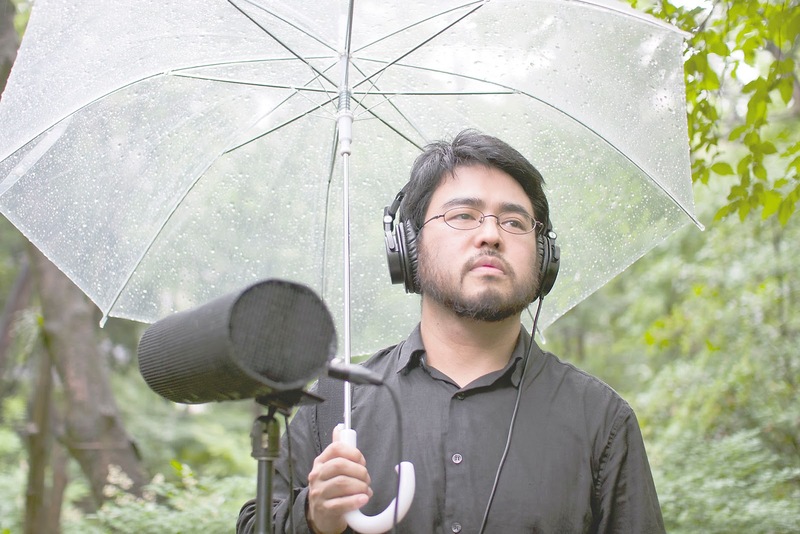 He's rather dedicated to the cause; he has melted microphones trying to record the sound of fire, and had close-shaves with bears whilst recording the background noises of forests in Japan. I was first captivated by his sounds thanks to his album Vapor, released earlier this summer - in particular, the magical song 'Wandering' really caught my attention. It is a lush soundscape of forest ambience mixed with intense tribal drums and atmospheric synths - very tasty. Naturally, I wanted to find out a little bit more on how this guy ticked and this is what you can find out below. I'm a sound creator, sound designer. Making music with found sounds, sometimes I do sound design as well. Ever since I can remember, I've been making something - in other words, I've been a DIY guy. So it was so natural that I started creating music, because I've always been crazy about music. But I didn't have any musical instruments when I started, so at first, I started to find a tool to make a music. 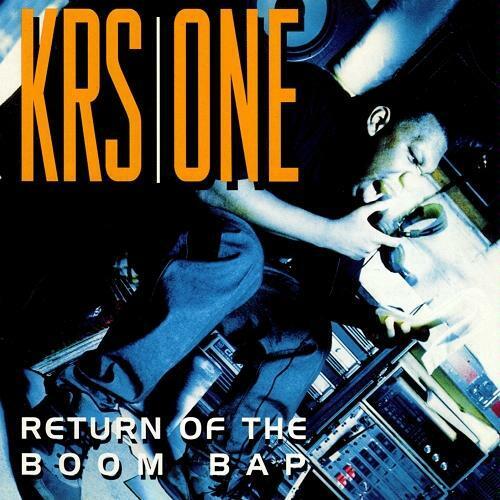 Then, I found a sleeve of KRS-ONE's "Return Of The Boom Bop". [On the sleeve] He is shouting into a pair of headphones, and I heard the lo-fi voice on the album, then I noticed that the headphone might work instead of the microphone, so I tried the same thing. That's my beginning of music creation. I use found sounds on my music. Using many sounds which I recorded in my daily life, in nature, everywhere. Now, we can find tools to make music so easily. Actually so many people are making music. I think it's a great thing that we can find a way to do what we want to do. But actually it's so difficult to be original. There are so many digital sounds we can get so easily. I know it's not a innovative way of making music, but real sounds have a possibility to be unique. There are so many sounds we've never heard on this planet. I think the listener should decide the perfect moment to listen. In a sense, in front of my monitor speaker is the perfect place to listen though. Most of the time, I decide a concept for the track. But when I start making it, the real sounds remind me of a memory. I follow the memory, then another memory is associated. So my music is an aggregate of my memories and imaginations. It's a moment I found the headphone can work instead of the microphone. In our history, we've repeated the same things. 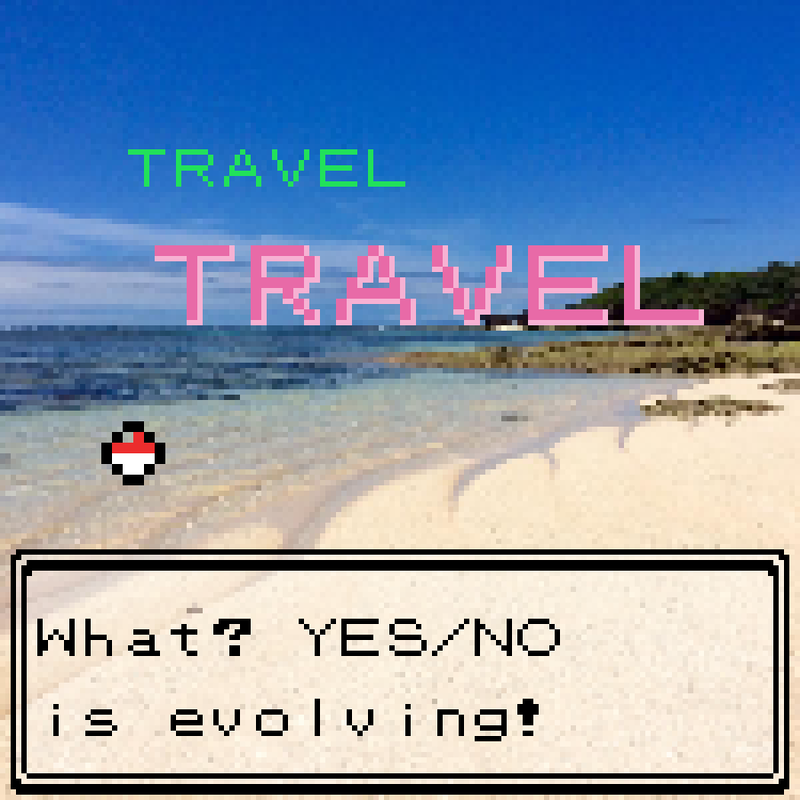 So, although the technology may be evolved, I think the essence doesn't get changed so much. I just want to keep making. I will have many experiences in my life, then my music will be changed little by little. I'm thinking, now, I will investigate the texture of sound. I love most of the arts. For me, creativity is most important. And I can't live without beer. I'm looking forward to what Yosi might do next. If he will be exploring sound texture, as opposed to the sounds themselves, then we can expect some interesting noises to make their respective ways onto his future repertoire of songs. It seems as though he's always searching for something new, exploring the world in terms of the sounds that can be found upon or even within it. In that sense, despite his modest dismissal of his field recording stuff as "not an innovative way of making music", he is an innovator; an explorer, at the very least. 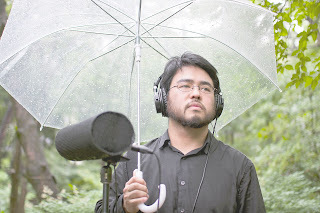 To look at the world of music, or - for Yosi's way of thinking - sound itself, with genuine curiosity and pioneering spirit, especially to such an extent that one's most memorable musical memory is finding out that you can use headphones as a microphone, is a good way to look at things. It's not just going through the motions; it's delving deep past music theory and chord progressions and all that blah right to the most basic, natural, and memory-invoking noises that the world has to offer. It's no wonder that his music seems to take you away somewhere else, and will most likely continue to do so. Shoutout to Yosi Horikawa for making nice music and being a nice guy - thank you very much!